https://www.elainesdancing.com/dance-classes-stroud/Do you want to join a Dance Class in Stroud. It’s a New Year and a New You. Why not get yourself fit and active and make new friends. 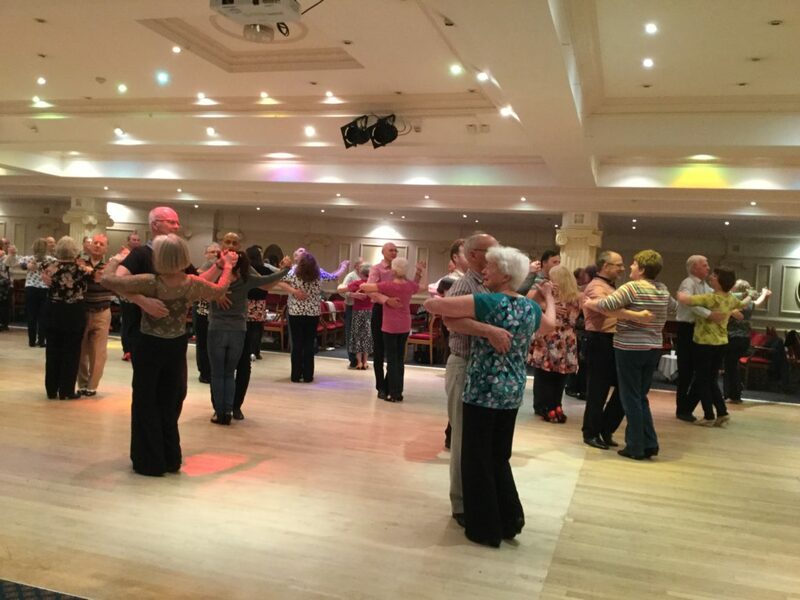 Ballroom and Latin dancing is proven to help keep your mind and body fit and active. In Stroud we do beginners classes every Monday at Cashes Green Primary Schoo, 6.30pm. We also do Next Level classes for those who have done the basics and want to move on at 7.30pm or 8.30pm. The new term in Stroud restarts from Monday 8 January so why not come along. You do not have to book. You only pay weekly and we do not change partners. So don’t delay. Start dancing in Stroud today.